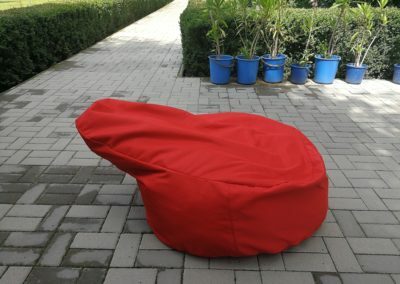 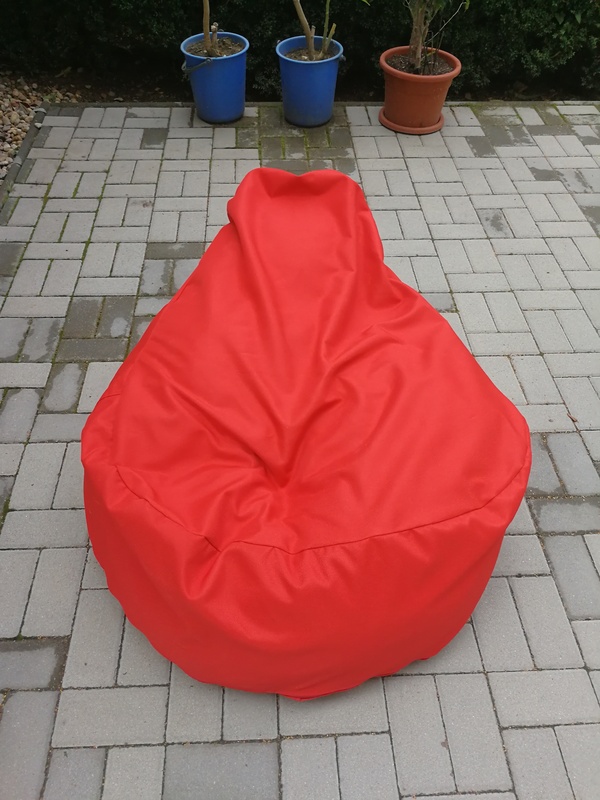 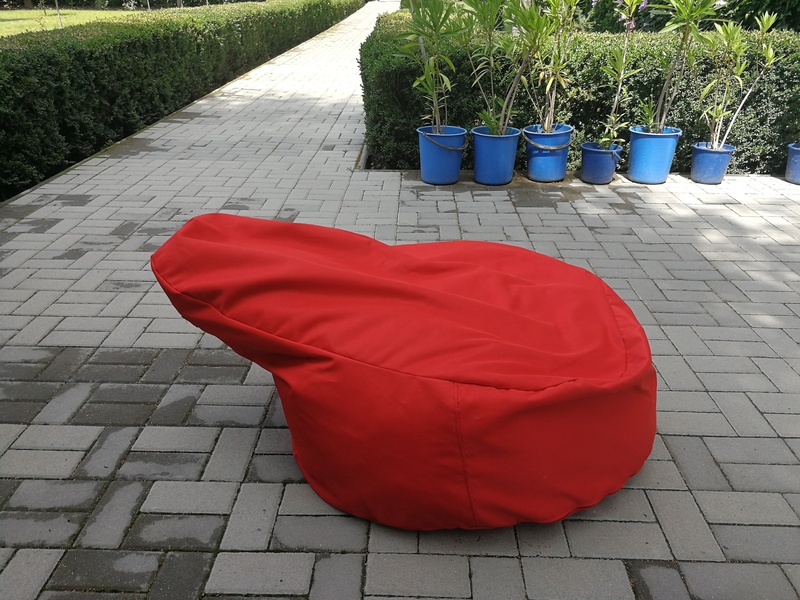 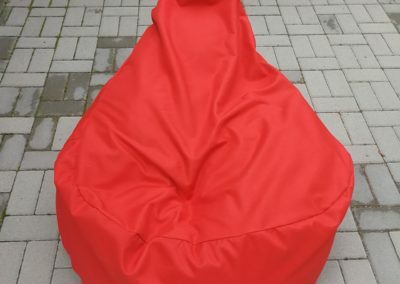 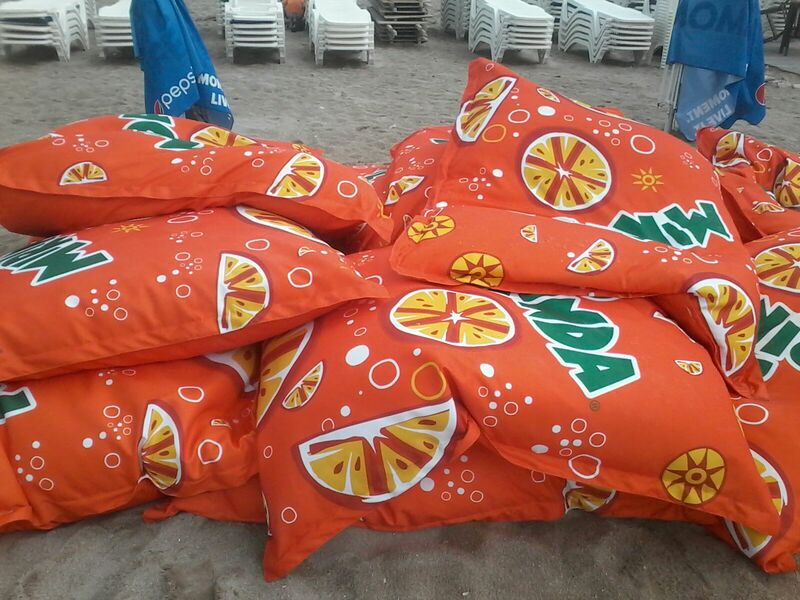 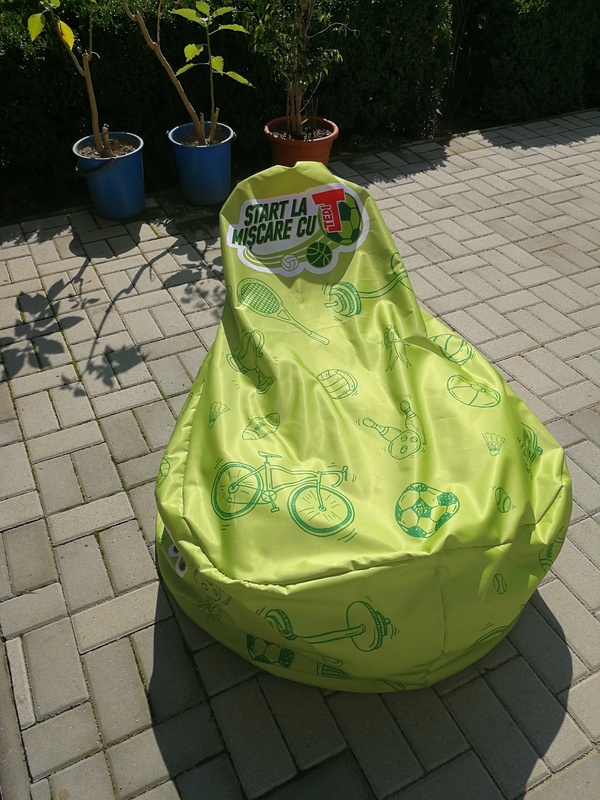 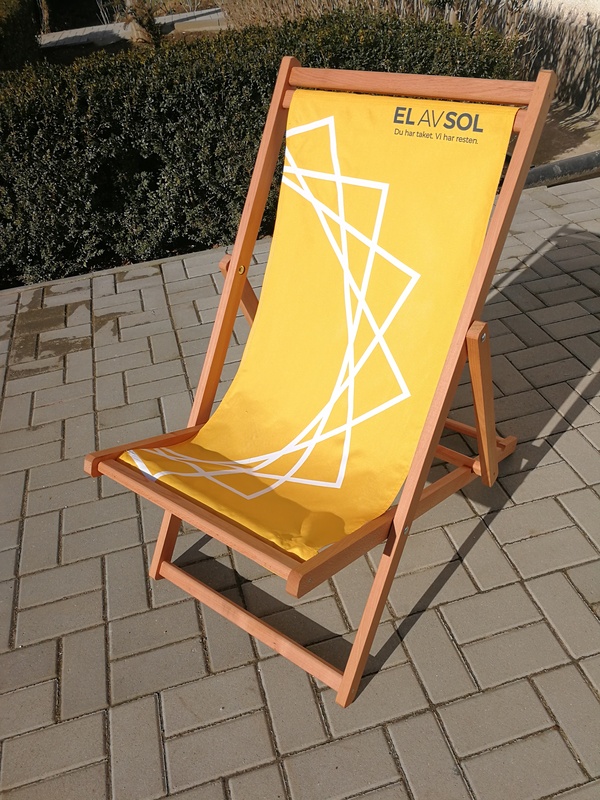 The beanbags are one of the most confortable products that you can find in our offer. 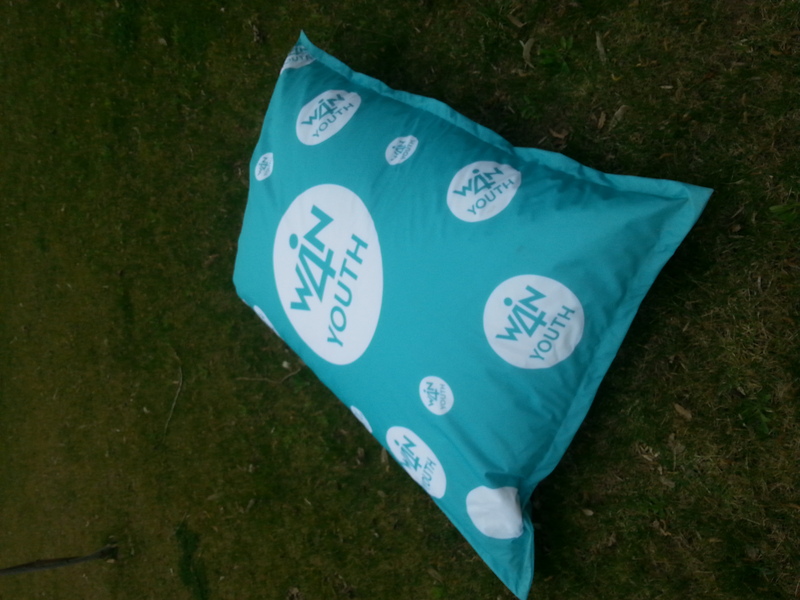 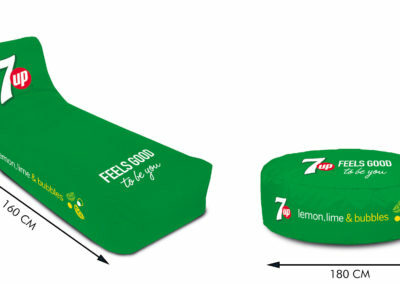 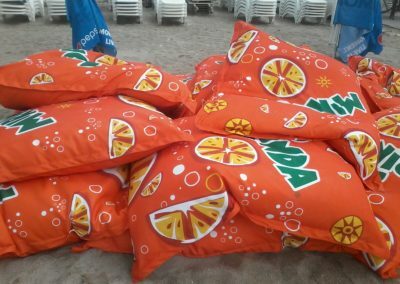 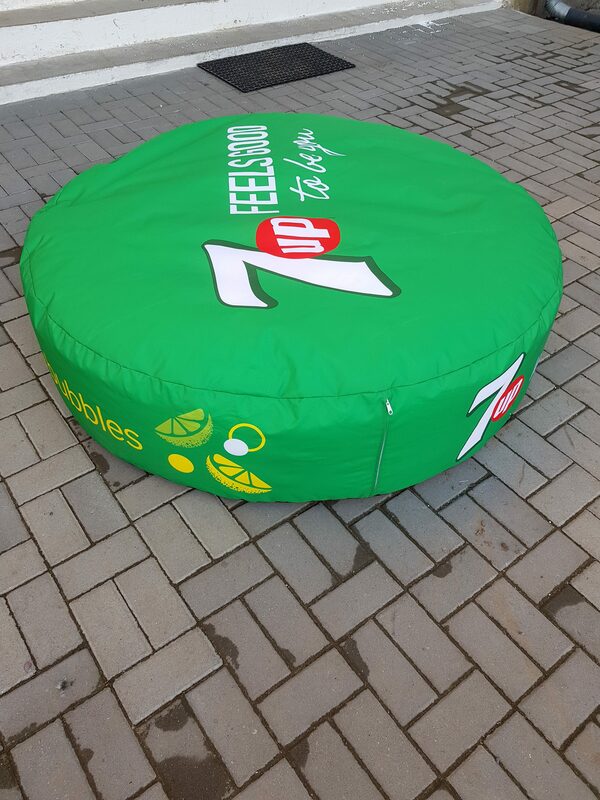 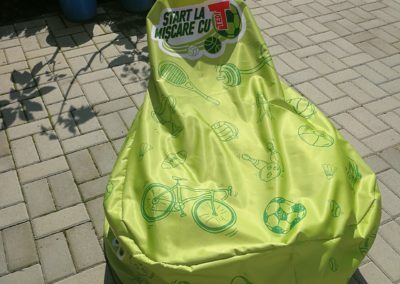 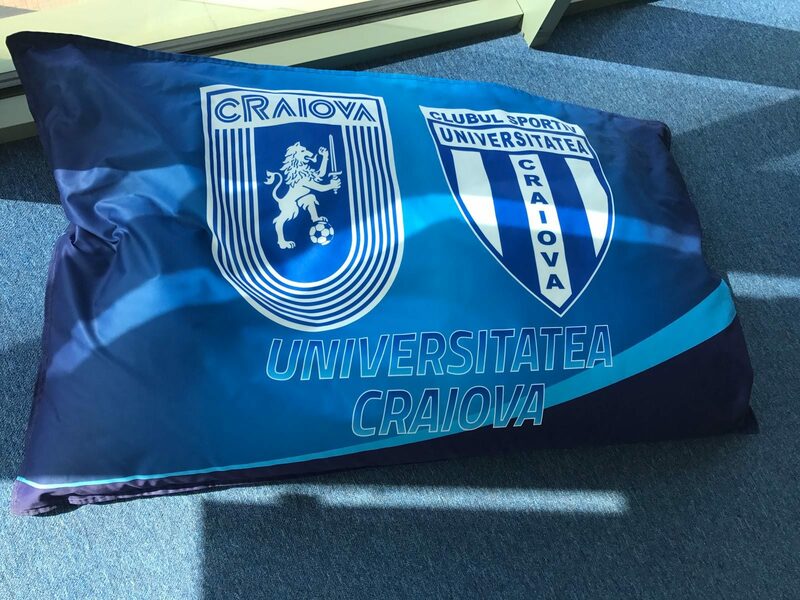 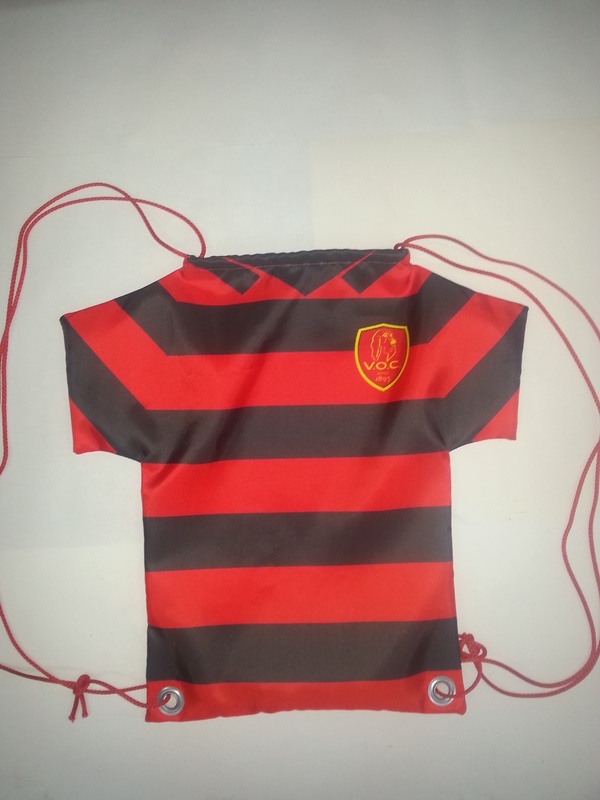 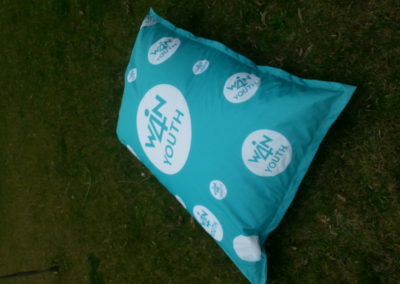 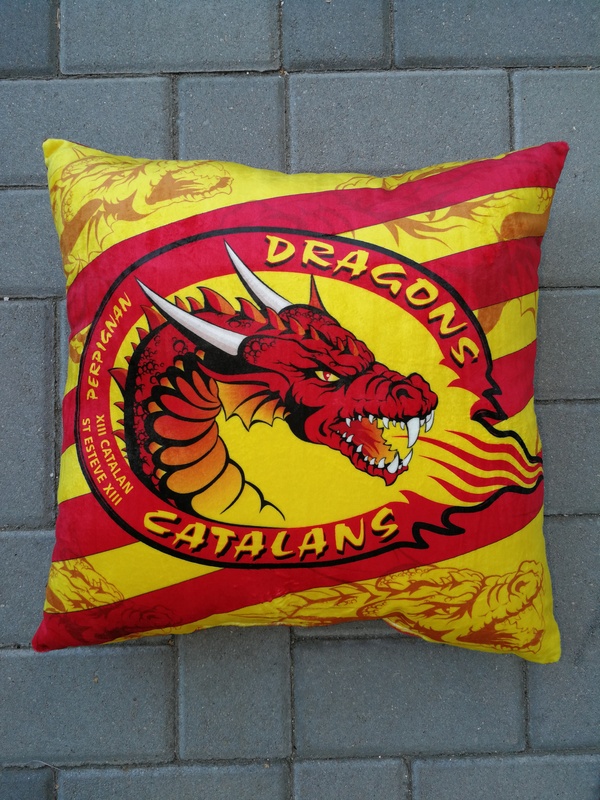 Made from strong material with the option of a simple, rectangular, pear, round or even custom shape, completely printed by sublimation make thins beanbags a must have product for advertising media, allowing you to arrange such places as recretions rooms, shorooms, waiting rooms, sport in the open air or you can use them at your own home. 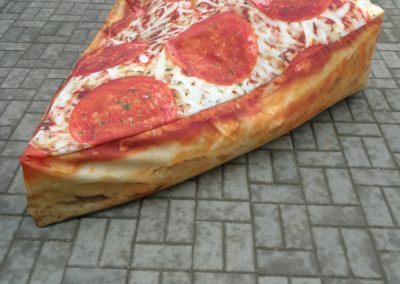 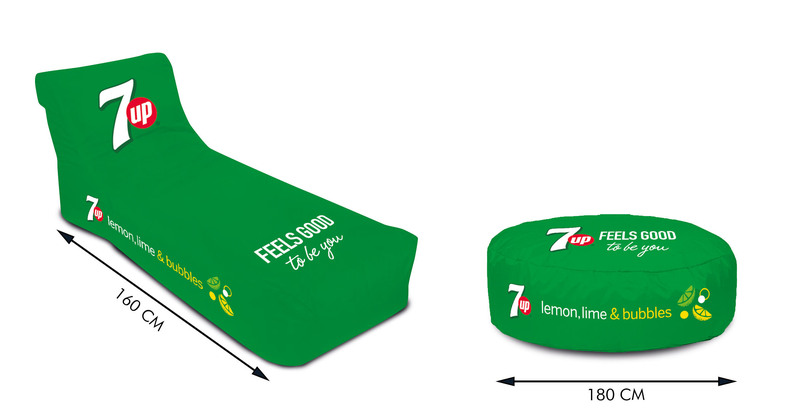 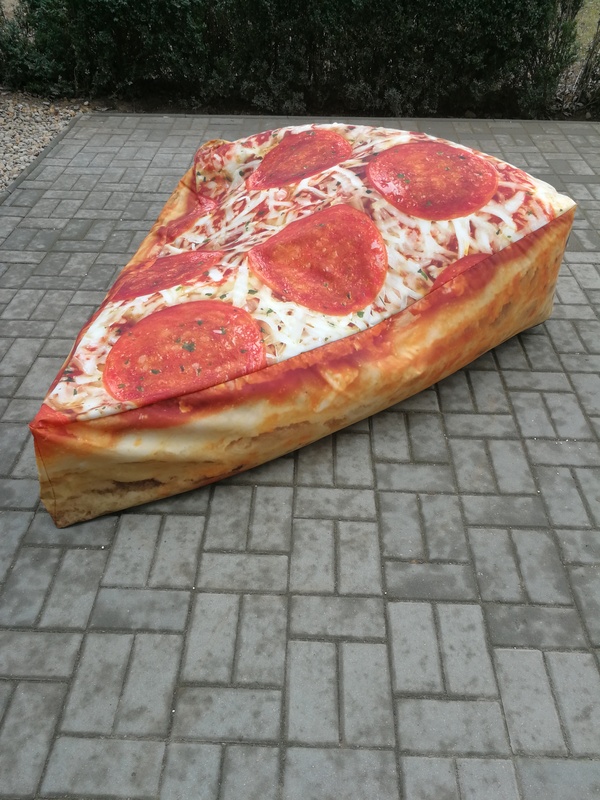 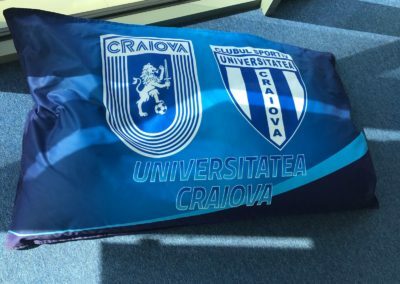 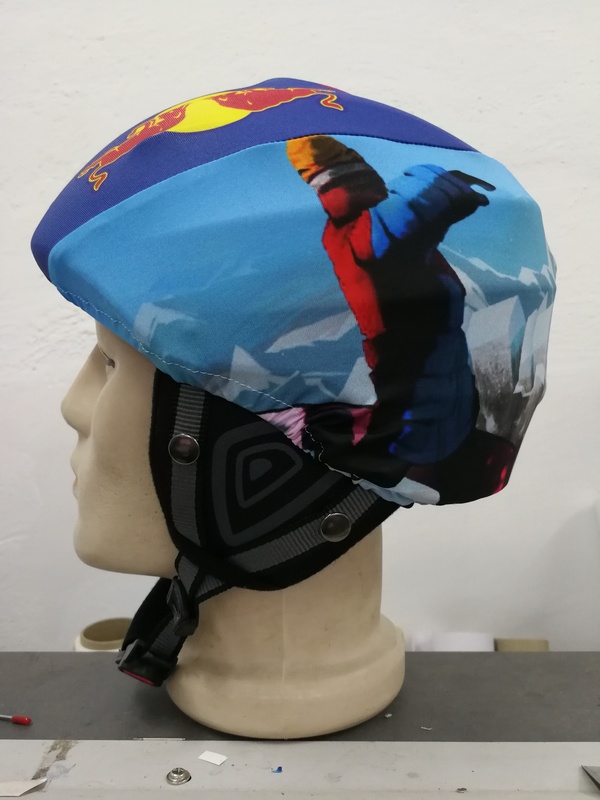 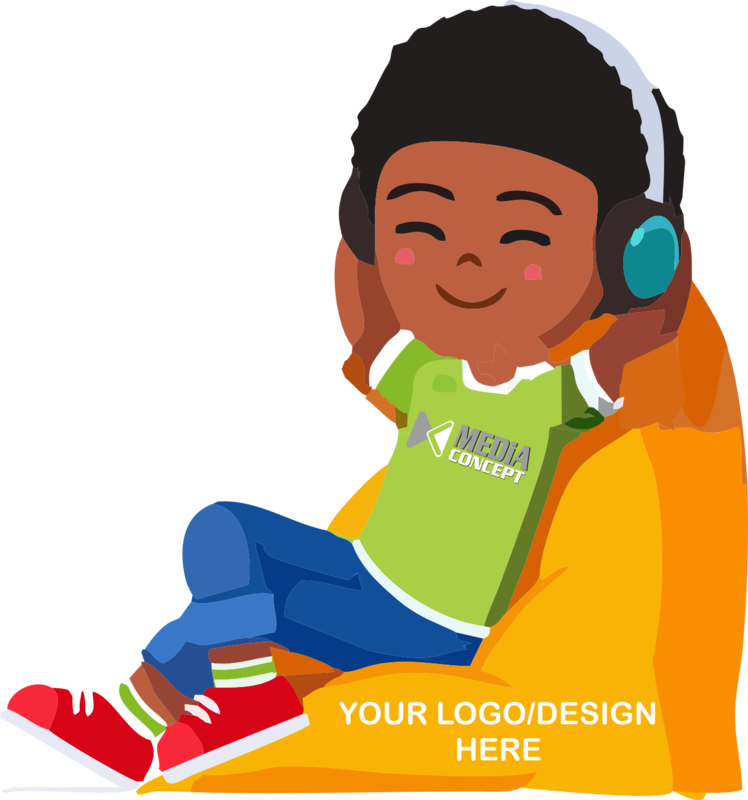 The covers are replaceable and let you change the printing on the beanbags for a completely new look. 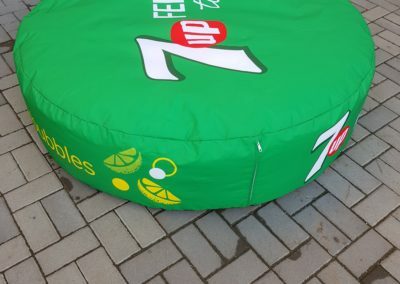 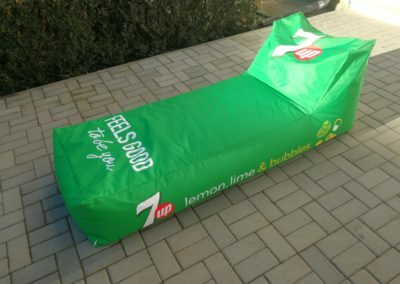 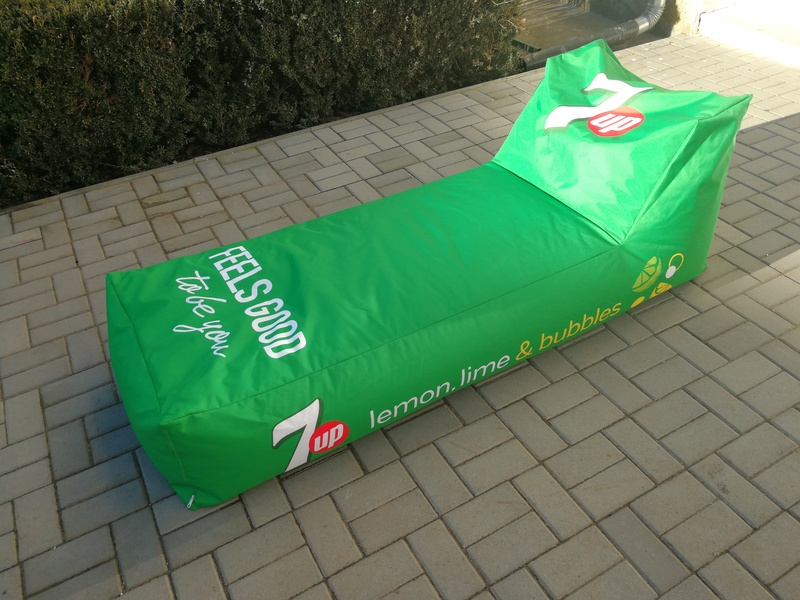 Each bean bag has its own zipper and linear and it is filled with polystyrene beads / styropor flakes – 170 liters.